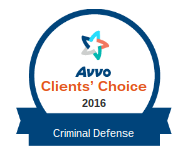 Choosing the right defense attorney for your case is difficult. 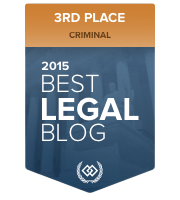 Choosing the wrong attorney can negatively impact the outcome of your case. 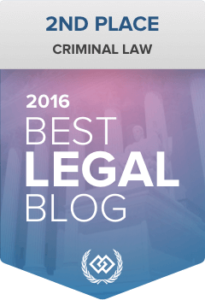 So what makes a great Minnesota criminal defense attorney? 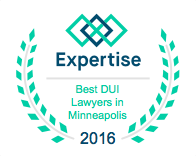 Our experienced Minneapolis criminal defense attorneys have helped thousands of clients obtain favorable verdicts. Read about our success stories. Appelman Law Firm is in the business of helping people. We strive to obtain the best possible results for our clients by offering personal, professional, and aggressive representation. 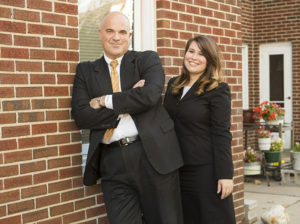 Our firm is built on the belief that we must meet the needs of our clients by treating each case as a unique situation. Our mission is to place our clients in a better position, emotionally and legally, than when they first retained our firm. Avery Appelman has gained a reputation in the legal community for being an aggressive advocate for all of his clients. Our lawyers meet regularly with clients to discuss their cases and to ensure that they are knowledgeable about, and comfortable with, every stage of the proceedings. We usually respond the same day to client calls, and one of our criminal defense lawyers is available 24/7 to assist with any situation. 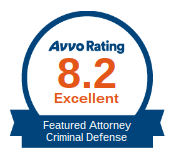 At Appelman Law Firm, we are concerned with our clients’ defense and their personal well being. 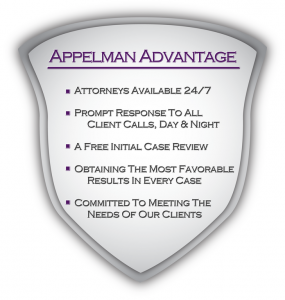 Core to Appelman Law Firm is the belief that there is a reasonable solution to every problem that our clients face. The criminal defense attorneys at Appelman Law Firm work with you to ensure that your fundamental constitutional rights are honored throughout every step of the legal process. Our years of experience have taught us that being charged with a crime is emotionally draining for the accused and their network of support (family and friends). We are committed to helping clients through this difficult period in their lives. Place your confidence in us and we assure you that your representation will be handled professionally and effectively.